The free VST Synth Charlatan has a large number of presets that can be downloaded for free. Soon there will even be more as One Synth Challenge 77 is ending soon with a slew of new presets being developed for the contest. It’s always fun to check out new presets – especially when they are free! Abundance and variety of presets are signs of a good synthesizer! Charlatan is a free polyphonic, subtractive virtual analog (VA) synthesizer plugin with focus on sound quality and easy usability. 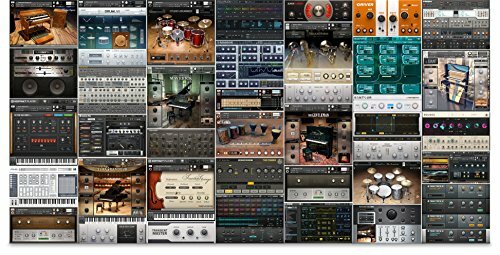 It’s a freebie VST Plugin and with all the presets available makes it a great tool to make music with! BlauKraut Engineering just released version 2.0 of Charlatan with a compeletelty rewritten DSP engine.